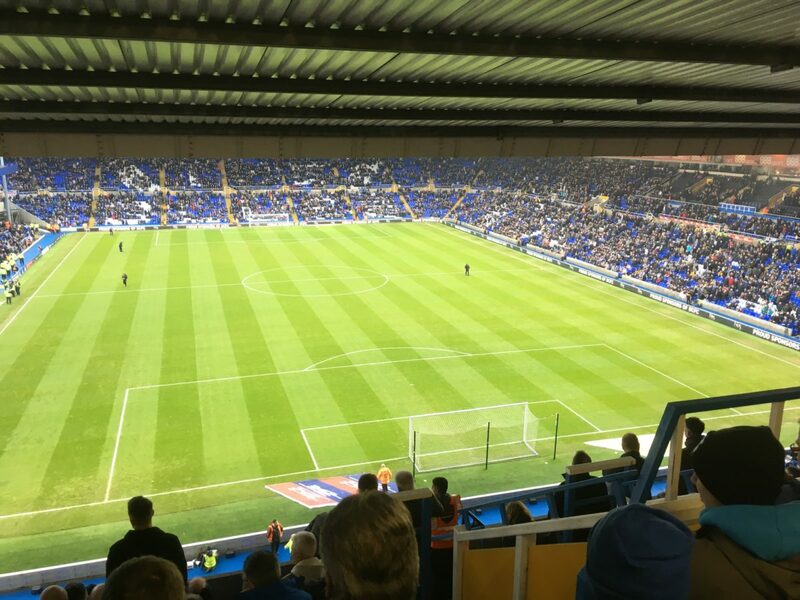 Although Blues are not yet mathematically clear of relegation, it’s looking increasingly certain that the club will not have to face the ignominy of slipping down to League One. Garry Monk clearly had the summer in mind last week when he told reporters at the pre-match press conference that he was planning to meet with Ren Xuandong to discuss transfer strategy for the summer. With Blues still having to work to the EFL business plan put into place in August until the end of the financial year (June 30), it’s likely that there won’t be any spending sprees like the trolley dash of Summer 2017. However, I think more than ever Blues need a coherent long-term plan for improving not just the first team but the entire squad in such a way that it will not require ripping up every 12 months. For the first time in three seasons, Blues are ending the season with the same manager they have started it with. It’s been a while since I’ve been able to say I’ve got complete trust in a manager, but Monk certainly fits that bill. Not only that, but Blues have a core group within the squad who have made 100 or more league appearances with Michael Morrison, David Davis and Maikel Kieftenbeld all having made over 150. This season has been massive for rebuilding the connection between the team, management and fans which has resulted in a much more unified club on and off the pitch. Therefore, I think it’s important that the Blues board recognise that while the league position hasn’t improved that much, the club is a lot more stable than it has been. As much as I’ve seen some people discuss getting rid of multiple players and bringing.in multiple players I think it’s more important Blues prune carefully and add even more so. In truth I don’t believe that there will be a huge amount of money available to spend this summer. I don’t think that matters though. Norwich City proved this year that you don’t have to necessarily spend big money to bring in a 20 goal a season striker when they brought in Teemu Pukki on a free transfer last June. The Finnish striker has scored 27 times this season as Norwich have pushed for automatic promotion. The way the Championship is now, spending money wisely is more important than flashing the cash. My big hope this summer is that the Blues board have learned from the mistakes of the past – and that they will put their faith in Monk in the same way as the fans seem to have.